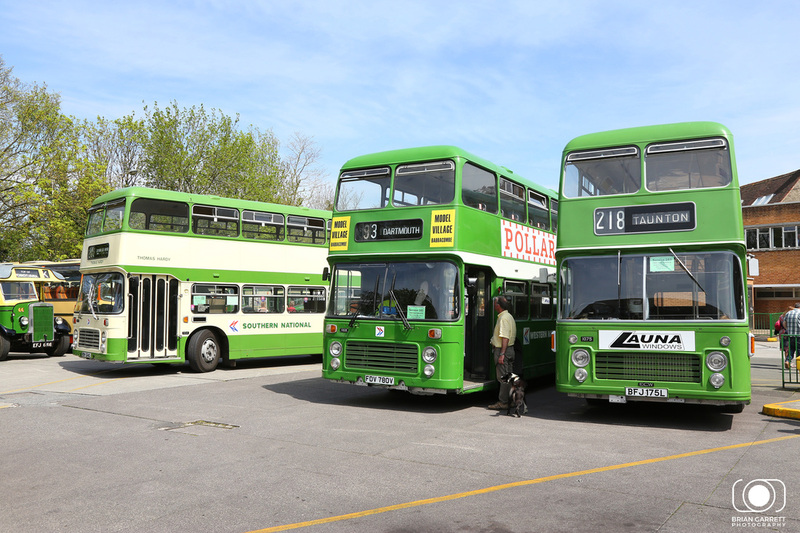 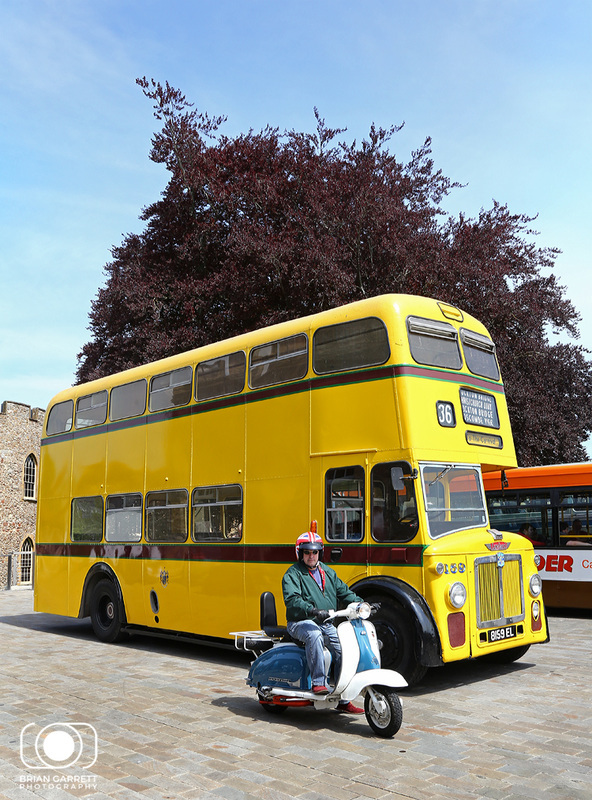 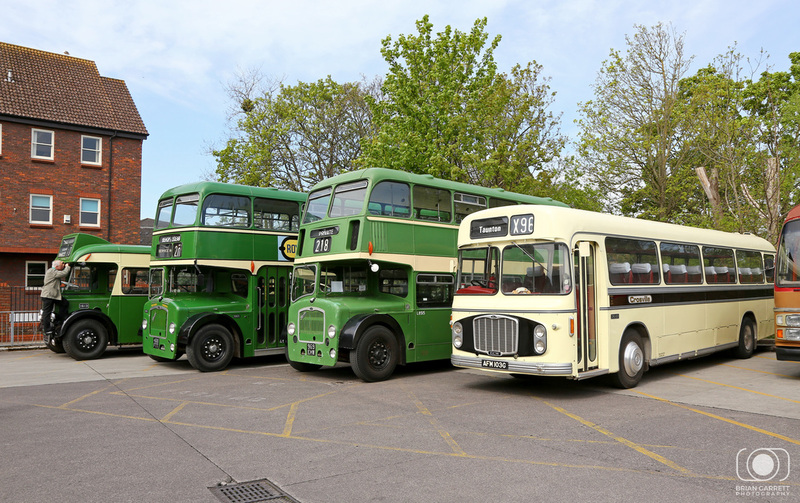 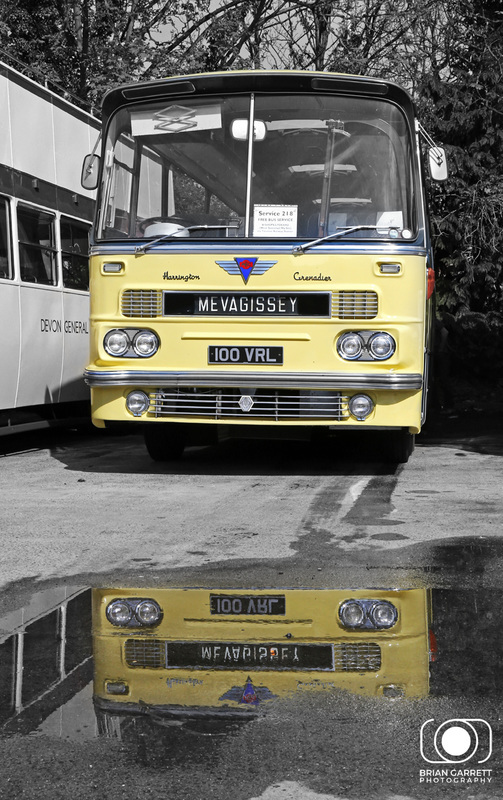 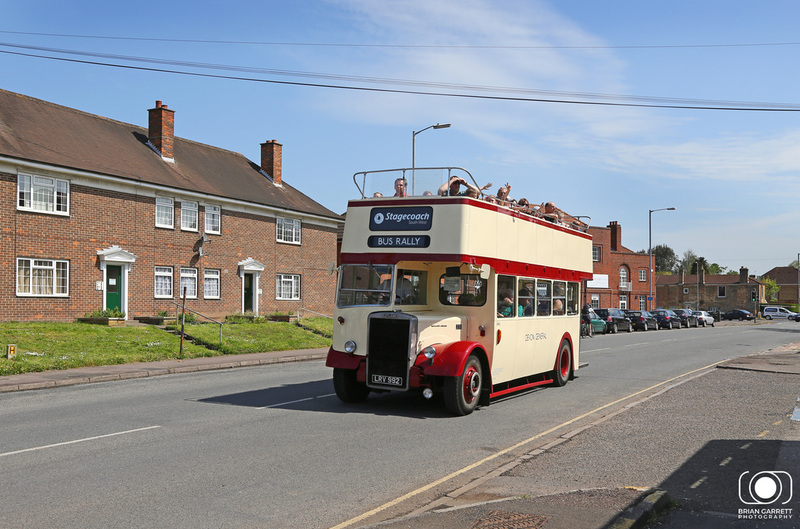 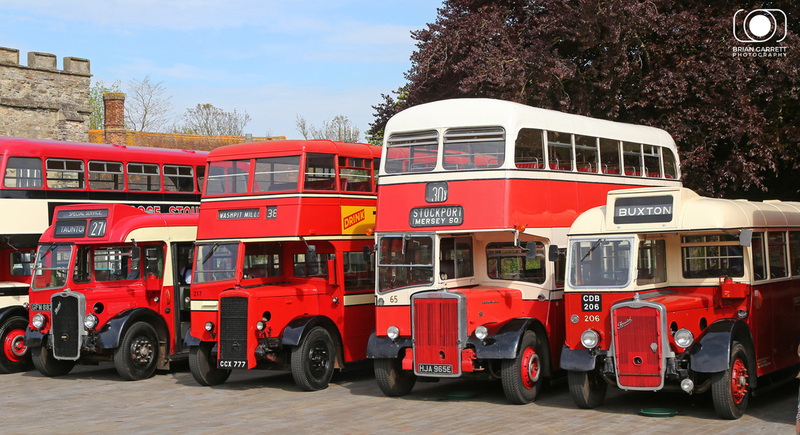 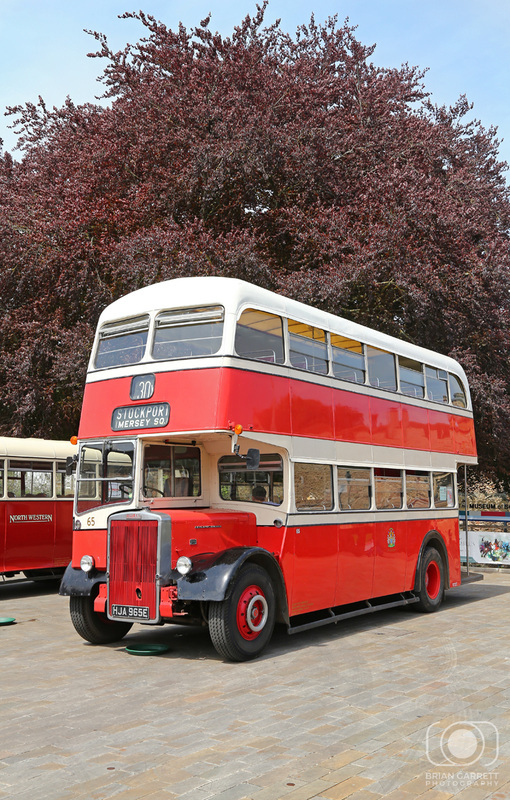 Sunday 8th May the sun was out for the 4th Annual Taunton Heritage Bus Running Day, an event which has grown year on year since it was first conceived in 2012. 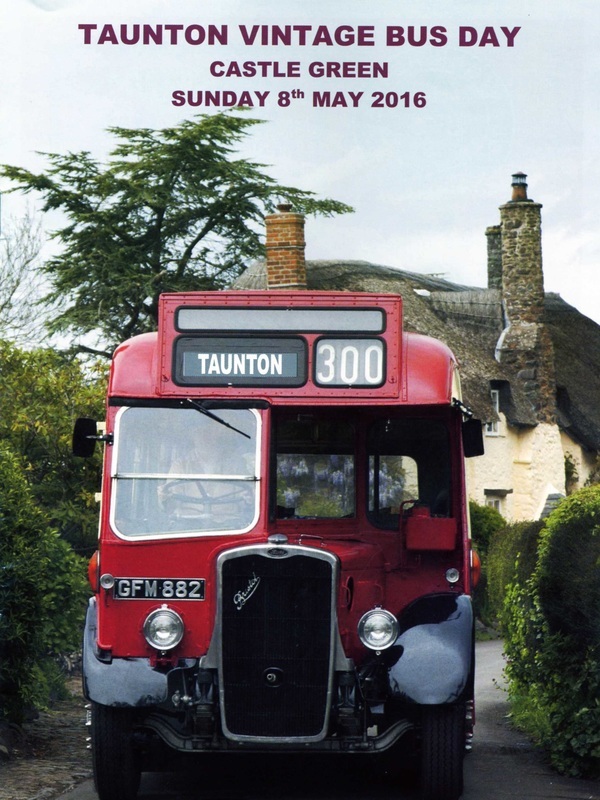 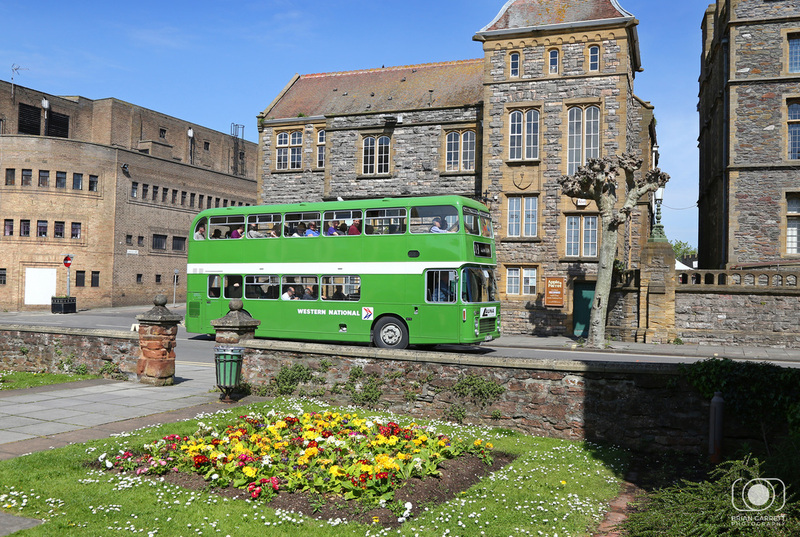 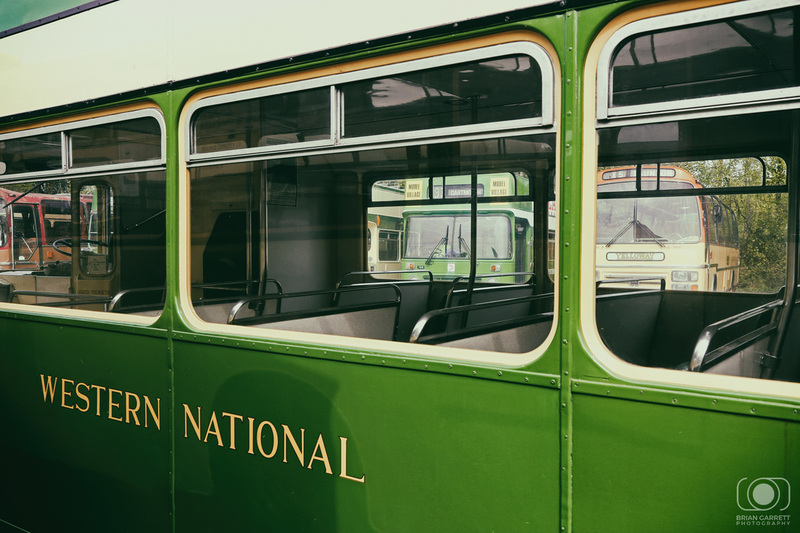 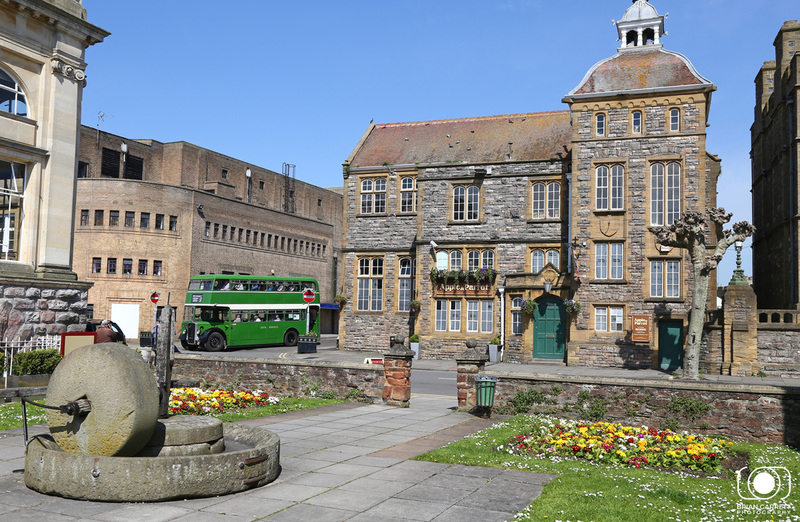 The 2016 event provided between 45 an 50 buses, local trade stands, bus related sales stalls, a collection of Heritage Cars (located in Goodlands Gardens), Somerset Museum was also open to the public featuring a display of model trams. 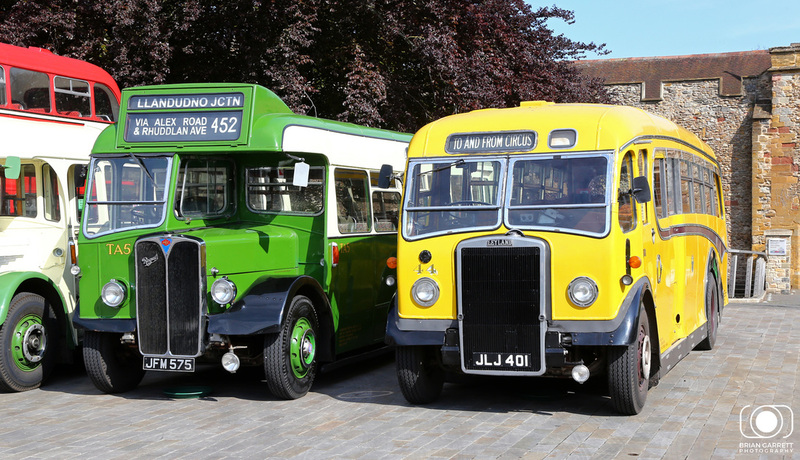 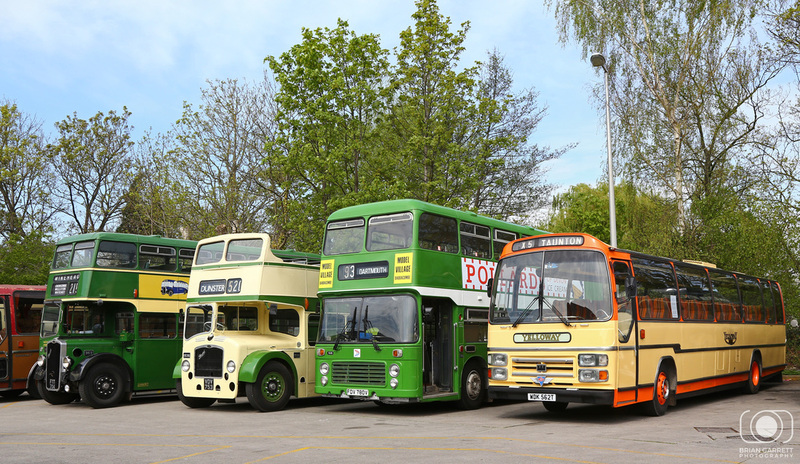 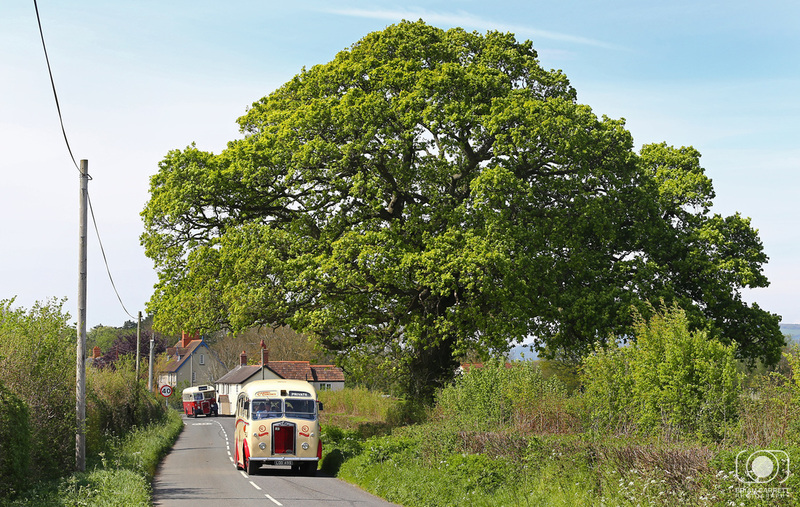 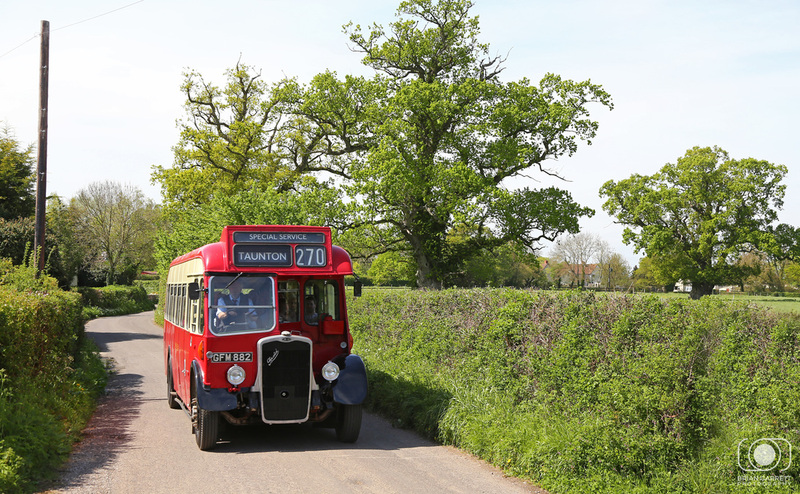 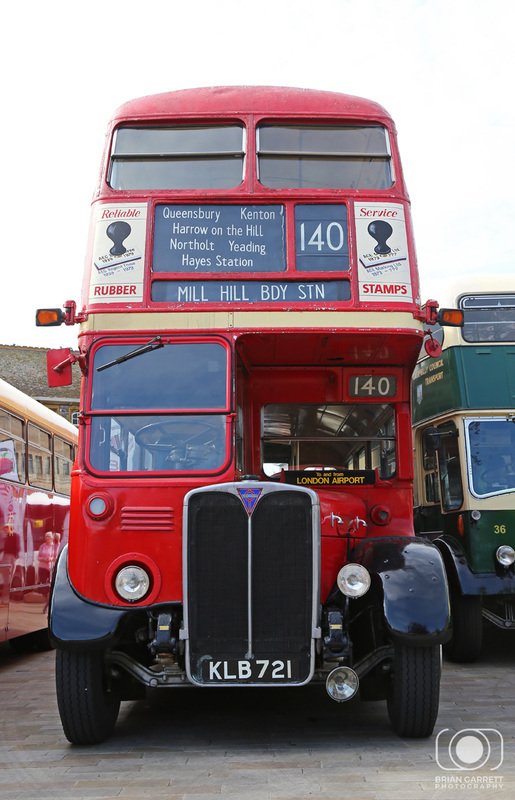 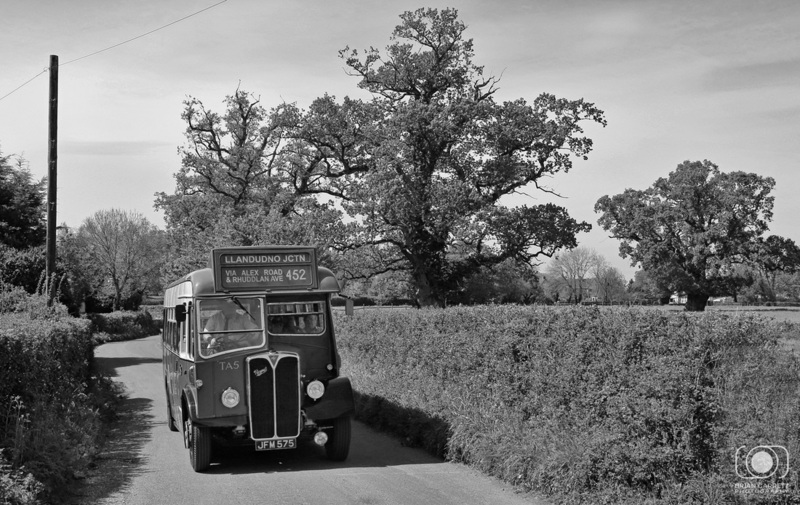 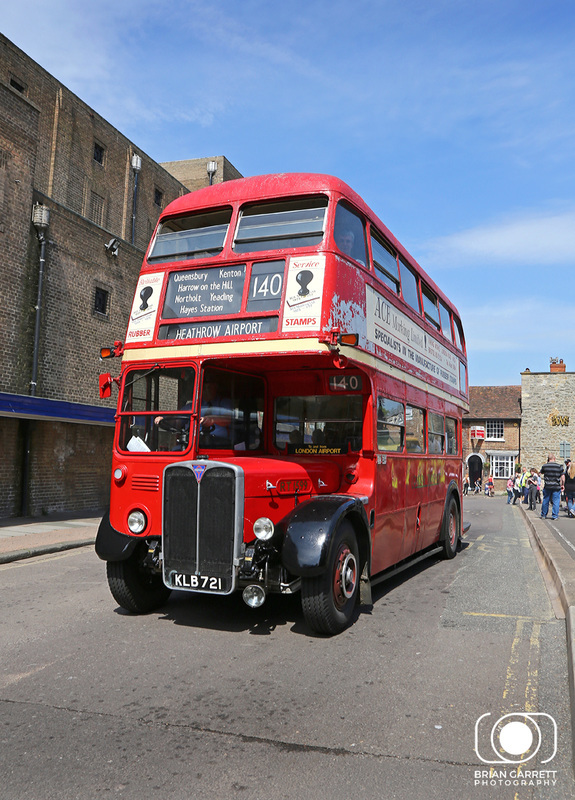 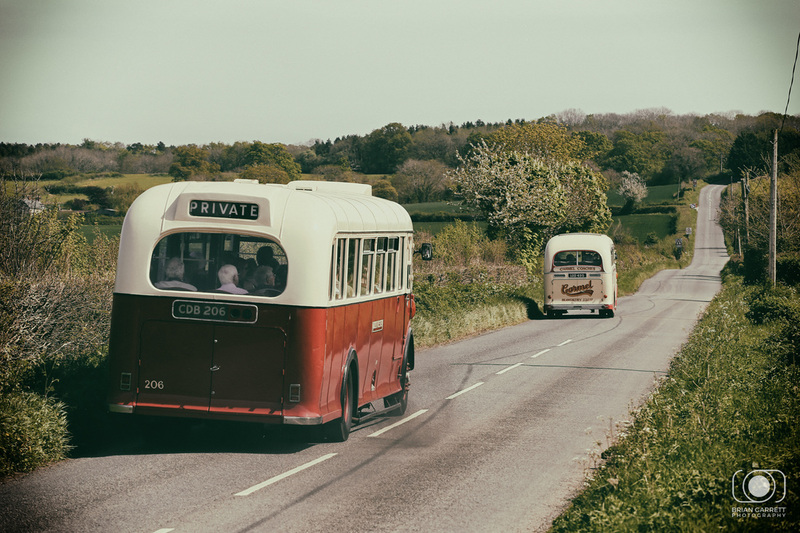 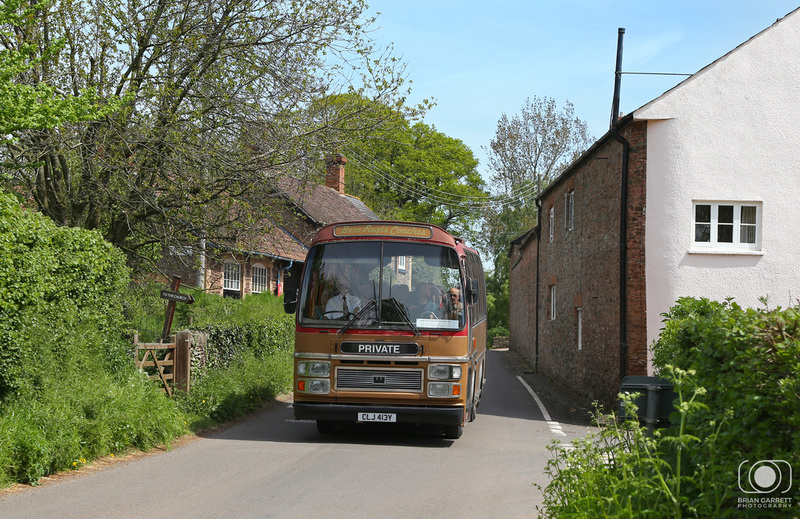 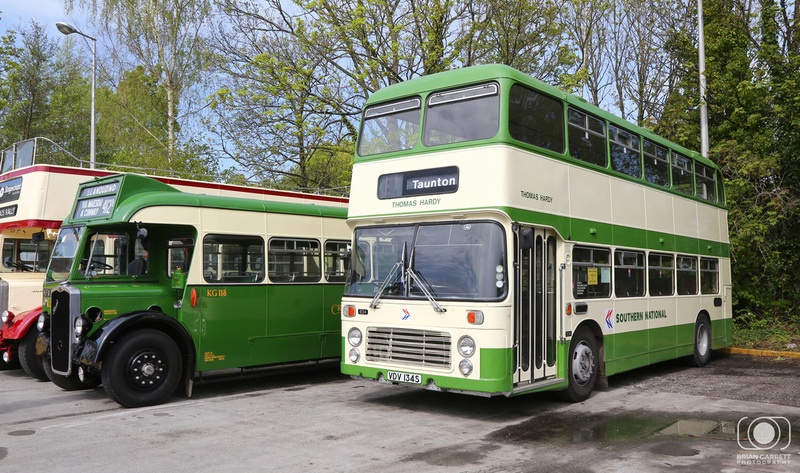 The buses operated routes to Wellington, Monkton Heathfield, Corfe, Stoke St Mary and also provided a 'town circular' giving free rides to the general public and enthusiasts. 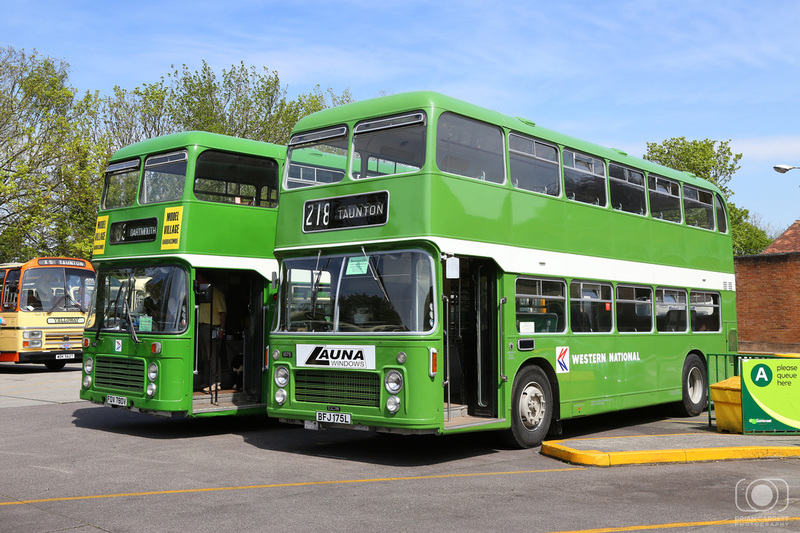 The Wellington route also provided a stop at Sheppys Cider, which had opened especially for the event to allow passengers a stop for refreshments and local produce. 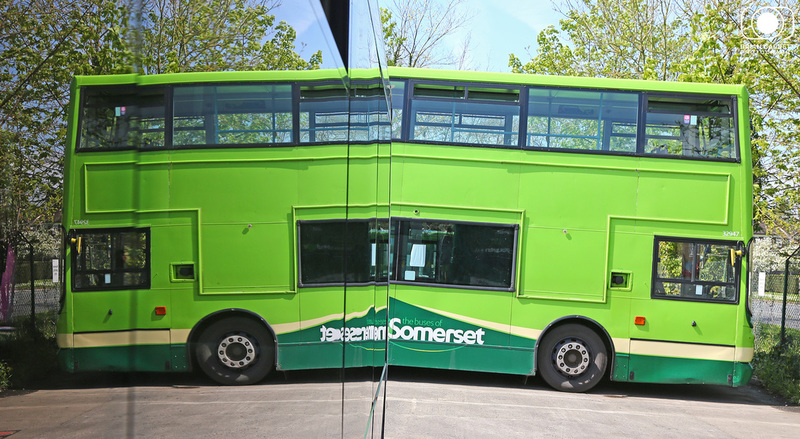 Crowds flocked to the Castle Green area of Taunton, where buses were lined up prior to departing on their assigned diagrams, additional parking was provided in the adjacent bus station with open access to the public. 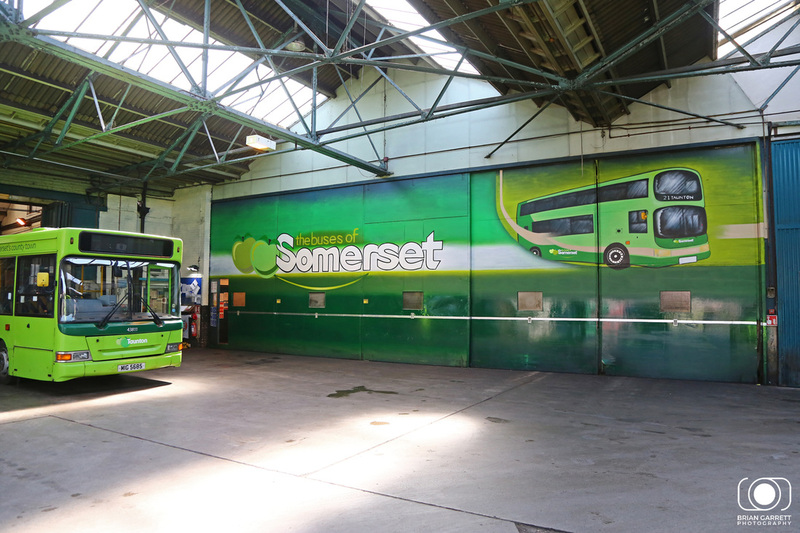 The Bus Station and Bus Garage were kindly opened by First, Buses for Somerset. 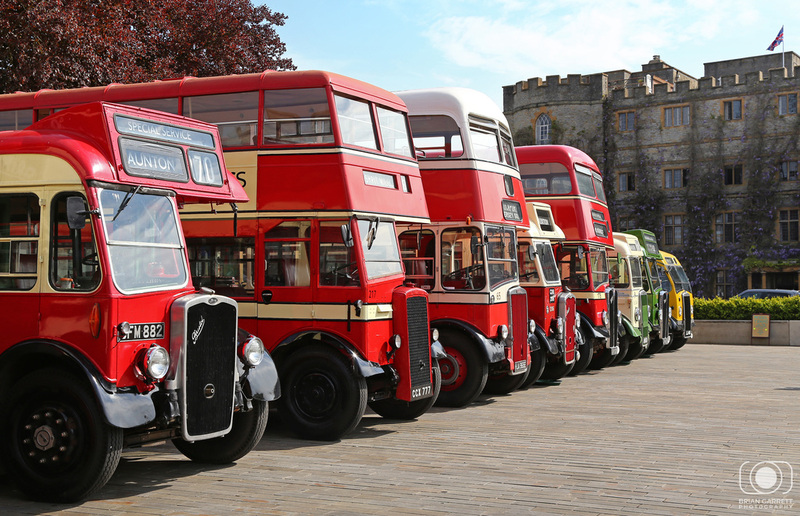 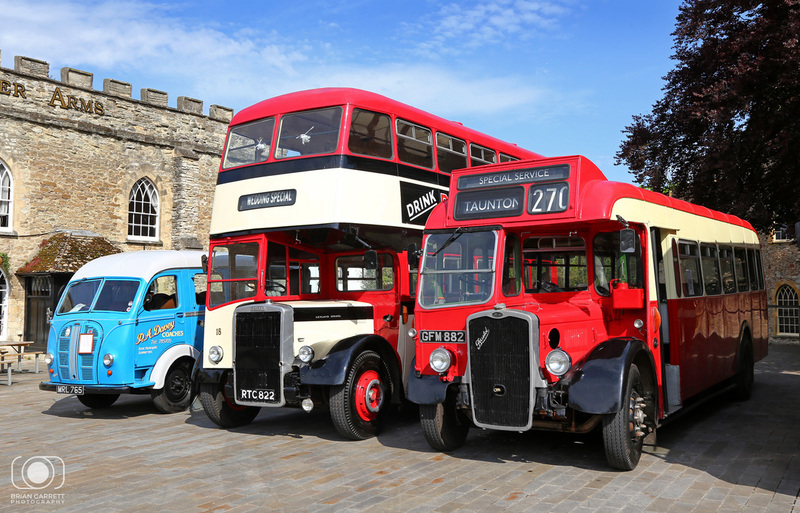 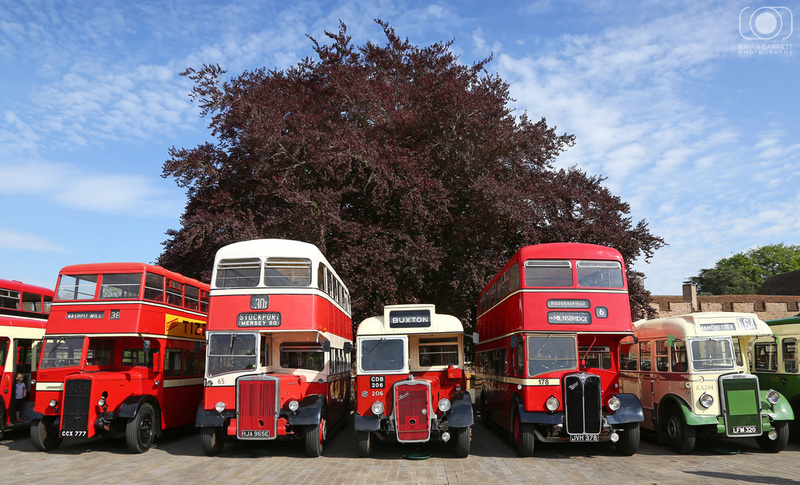 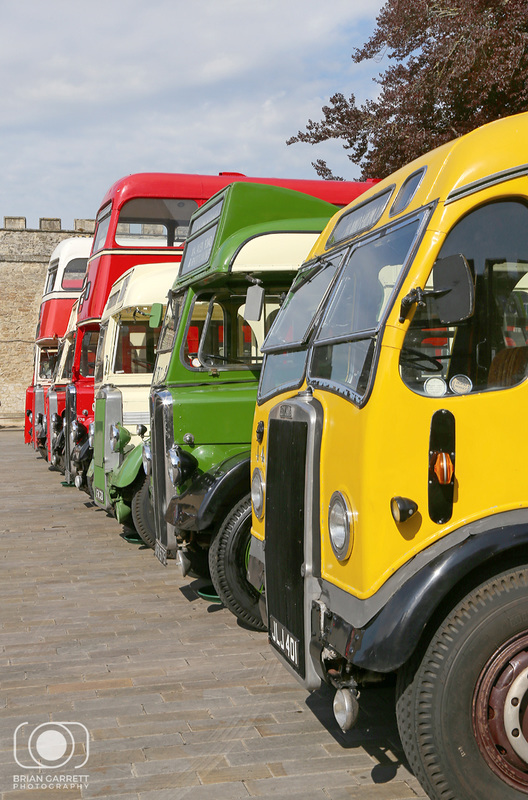 The 2016 event proved to be the biggest event yet, with Taunton now cementing the future of Heritage Bus operating in the South West. 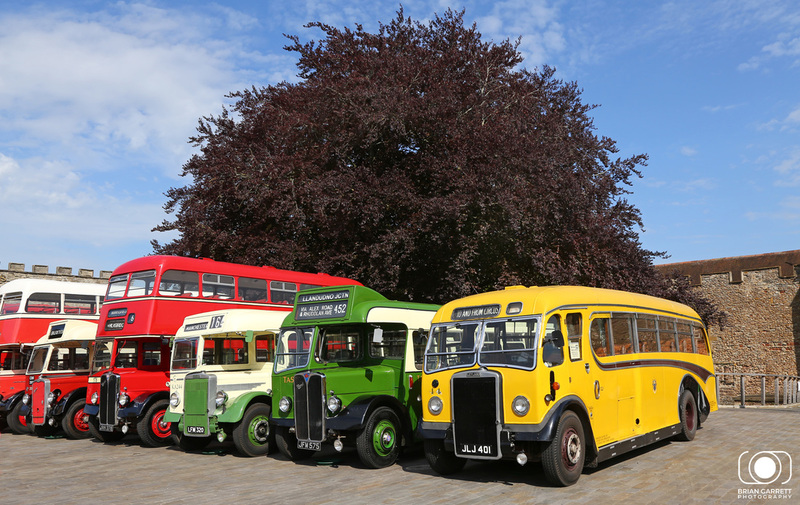 Castle Green provides the ample room needed to operate such an event, and with partnerships forming from local business's year on year, the event is thriving. 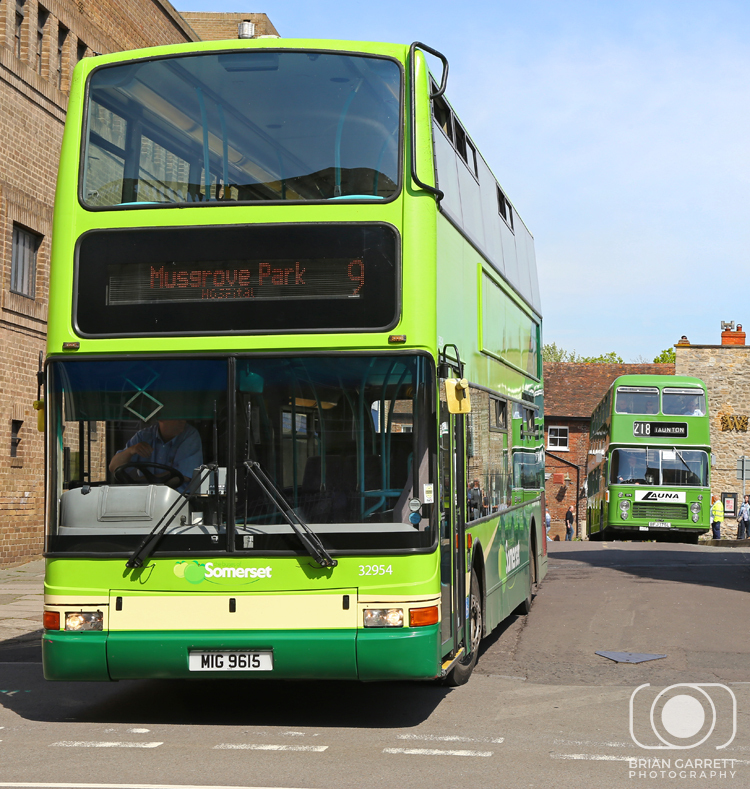 The important shot to obtain in 2016 was this shot of Station Road, a scene which will see much change in the coming year. 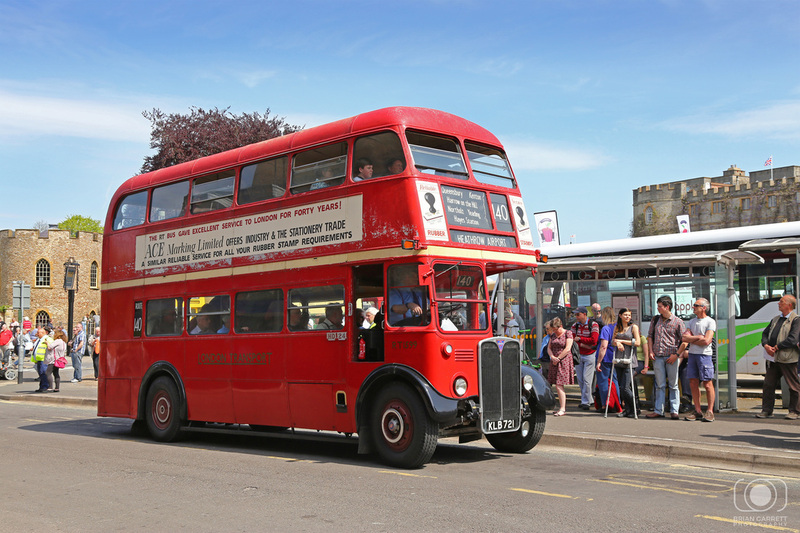 Vintage buses have been operating this route under the former Taunton Station avoider bridge since it was first put into place. 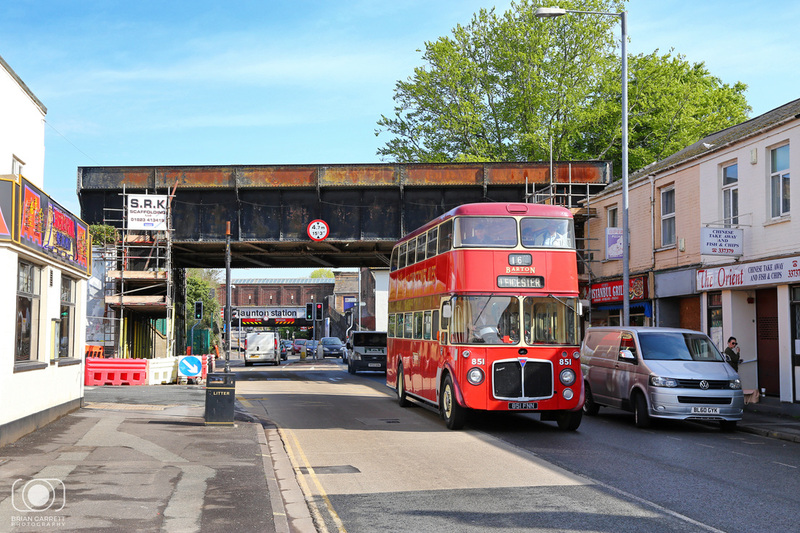 Next year which see a whole different scene here with the upcoming bridge replacement/ refurbishment. 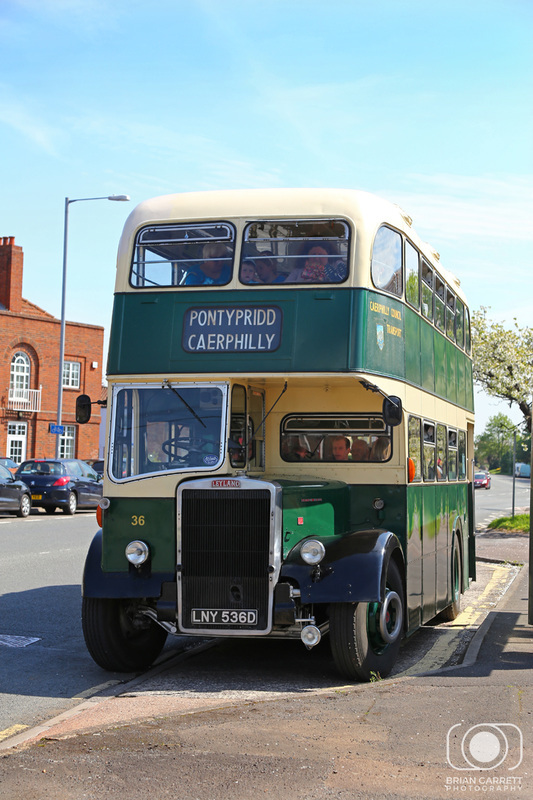 Perhaps next year we will have this same bus travelling over the top! 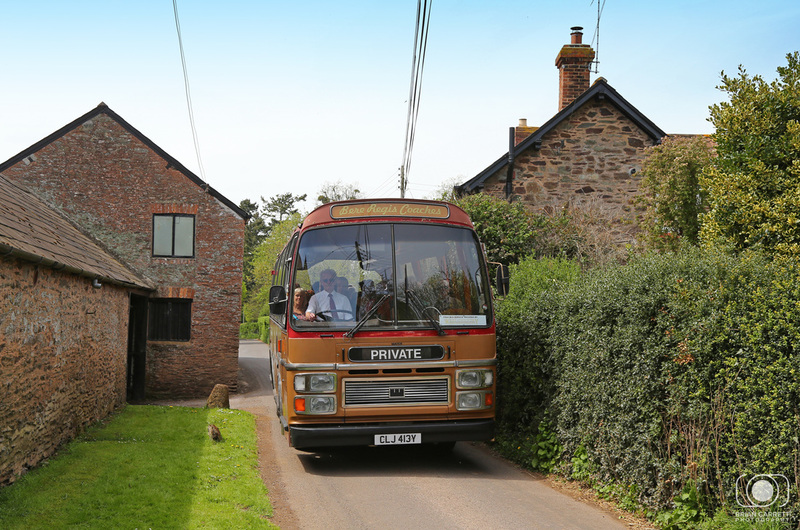 One of the joys of living in Somerset is within 10 minutes of leaving Taunton you can be in some idyllic countryside settings, having previously memorized the bus routes from previous years I was able to get to a few locations to illustrate the coach days out of days gone by.